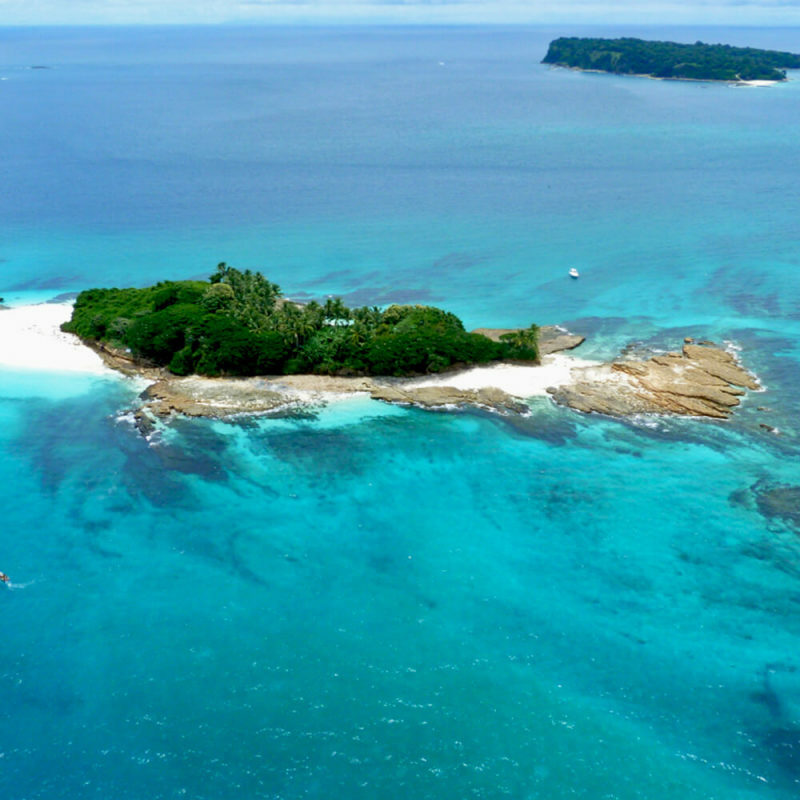 The Las Perlas Archipelago is one of the paradises of Panama, a tourist paradise found in the Pacific Ocean, in a place of white sands, crystal clear turquoise waters. 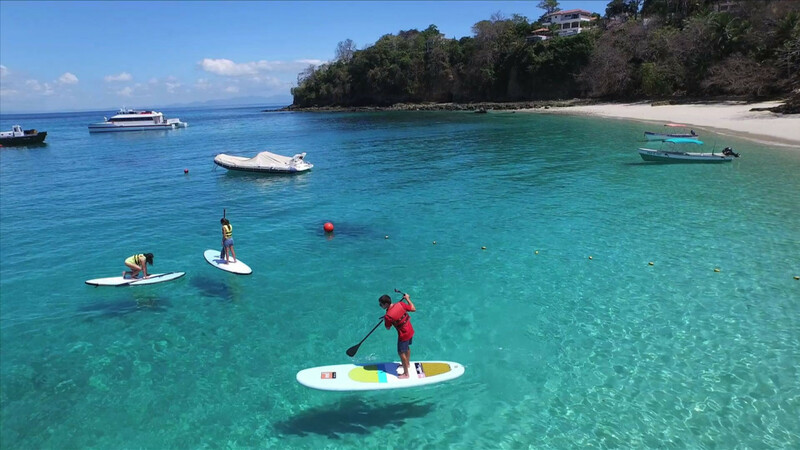 It is an ideal place for lovers of sports activities such as diving, with a tropical climate, and where you can also develop activities such as kayaks, enjoy the sun and explore its natural beauty. 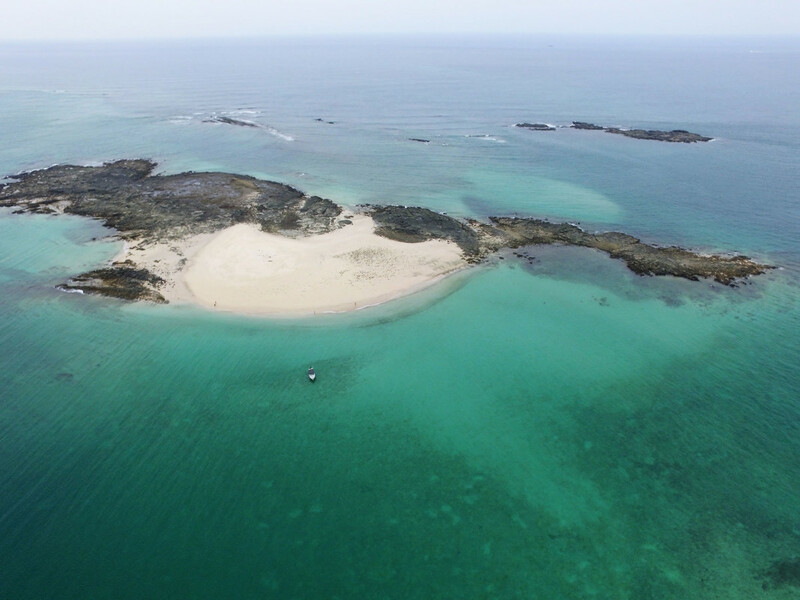 The waters surrounding the Las Perlas Archipelago are full of treasures. Like the snorkeling sites that you can visit. 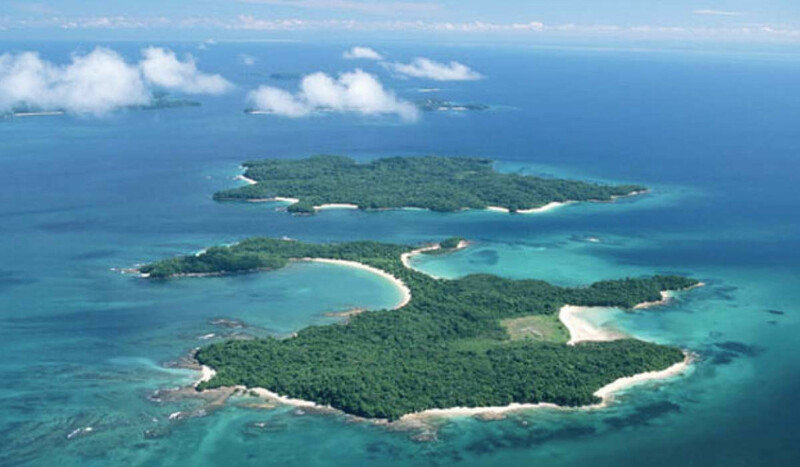 The fantastic blue water of the islands is home to many fish that inhabit the tropical reef. Just a few meters from the white sand beach you will find creatures like fish of different species and occasionally other marine animals. If you consider yourself more like a beginner, do not worry, you do not need to be an expert, as our team on board will help you have a more enjoyable experience. On this tour we will swim with fish of different sizes and species, which you will never find in shallow waters. We will also find turtles and other marine animals! 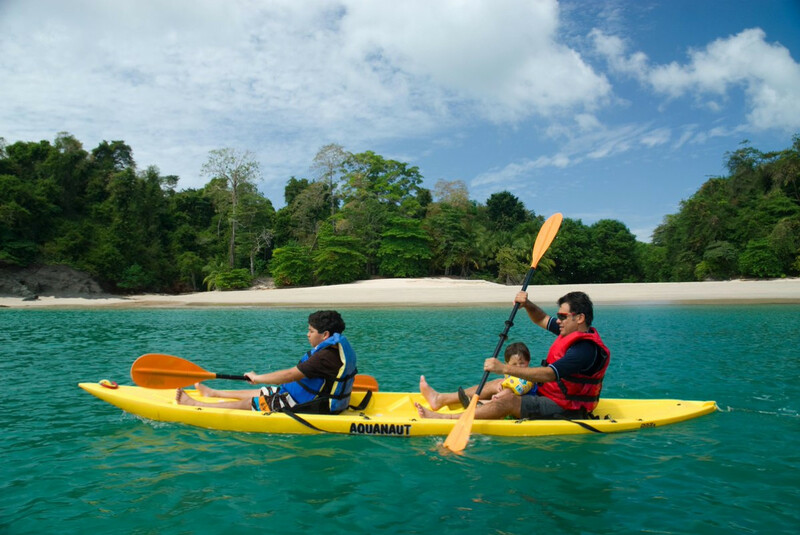 Then, from this adventure you can enjoy a delicious beach bath and relax in our floating islands and kayaks that we have on board, while our staff serves you your drinks.